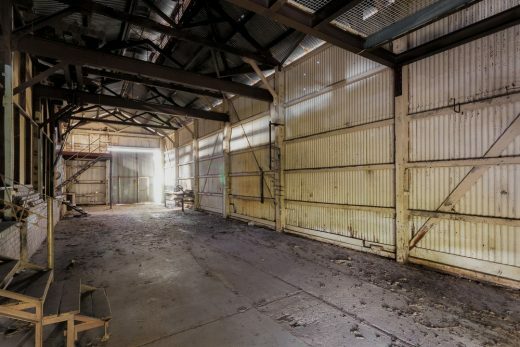 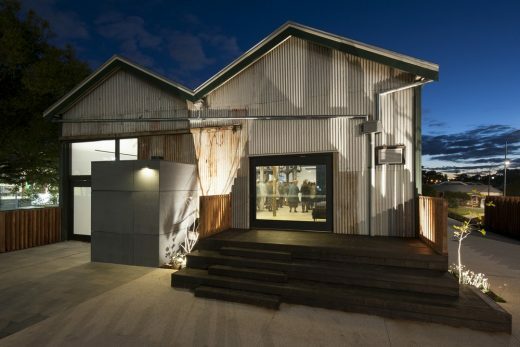 Change and Culture are the drivers behind reinvigoration of The Goods Shed. 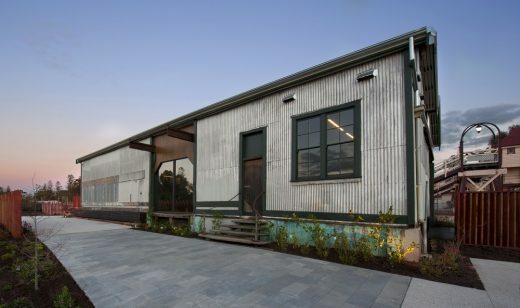 Cox Howlett & Bailey Woodland with Griffith’s Architects provided the design direction and worked with FORM and Landcorp to achieve this successful transformation. 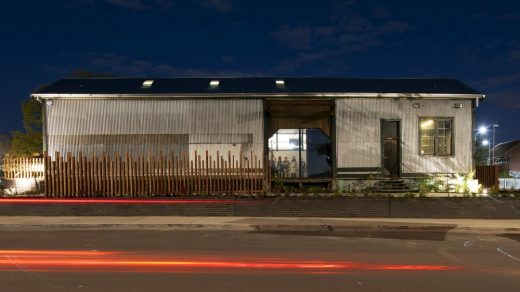 Revival of this space for community interest and cultural injection were motivating values intrinsic to the success of this Creative Hub. 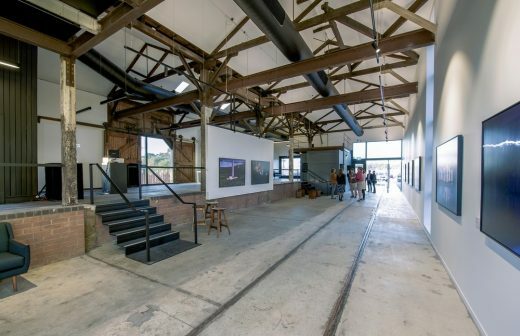 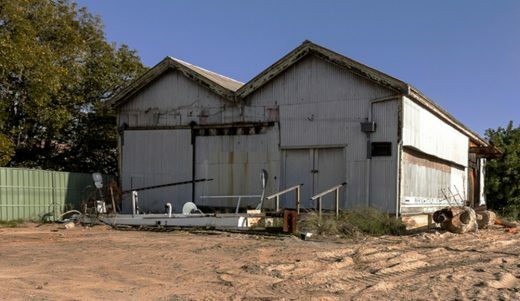 The Goods Shed features a gallery and events space including curated programs of artists in residence serving the community, wellness groups and schools. 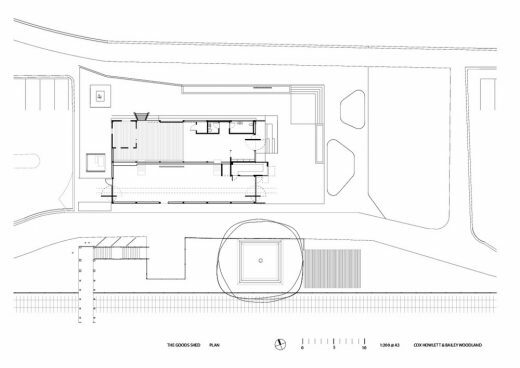 Preserving the quality and quantity of the built form was key to maintaining the historical significance, in-turn a maximum care minimum impact approach was adopted. 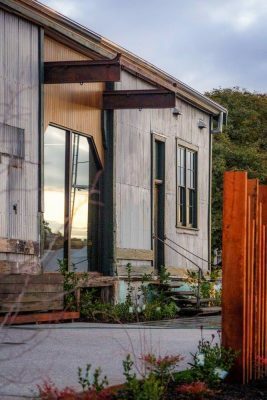 Juxtaposition of meaningful contemporary intervention highlights the history of the existing structure against the new functions housed within and around. 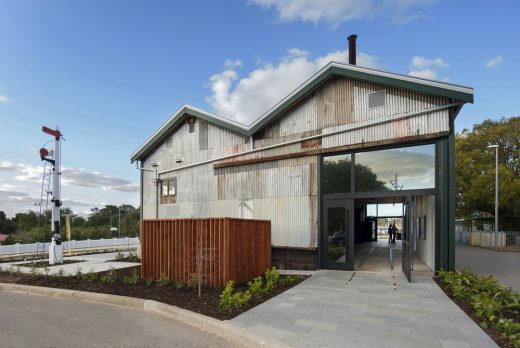 The Goods Shed transformation has converted a once dormant precinct into a lively community space elevating activity and cultural awareness of the greater Claremont precinct. 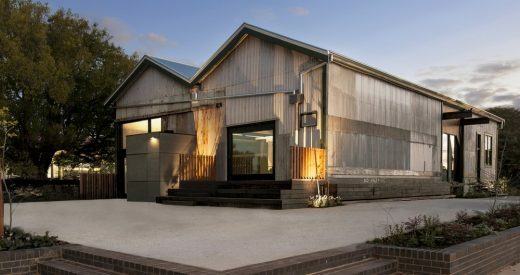 Change and Culture are the quintessential drivers behind reinvigoration of The Goods Shed. 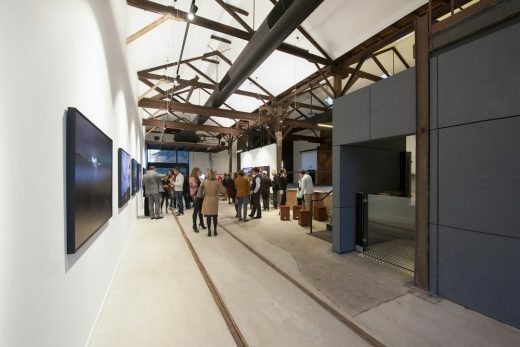 Revival of this space for community interest and cultural celebration were the motivating values intrinsic to the success of this Creative Hub.